2 Bedroom Maisonette For Sale in for Offers Over £80,000. First floor maisonette offered for sale with a sitting tenant on Mill Street Darlaston. The property in brief comprises of staircase leading to first floor, landing, lounge, fitted kitchen with hob, oven and extractor. 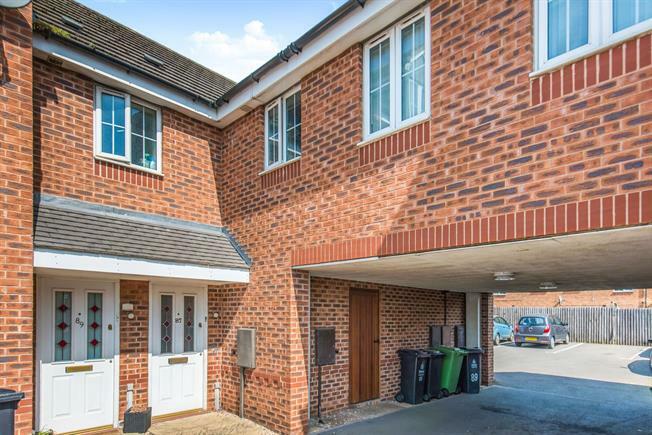 Two double bedrooms and bathroom, the property benefits from double glazing and central heating and outside separate garden and allocated parking for one car.